When you put your heart and soul into developing a new technology, there are never any guarantees. So you can imagine how pleased we are to report the first sale of our SINUS-220 LED solar simulator. 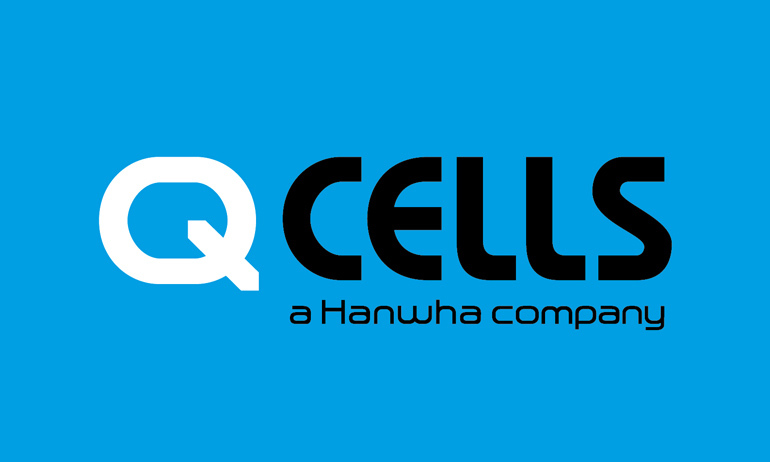 And what pleases us even more is where our pride and joy is going: to none other than Hanwha Q CELLS, a leading figure in the solar industry responsible for some of the most advanced technology on the market. This is precisely the type of collaboration we have envisioned all along — one in which unique WAVELABS technology will make photovoltaics even more efficient and profitable for everyone. 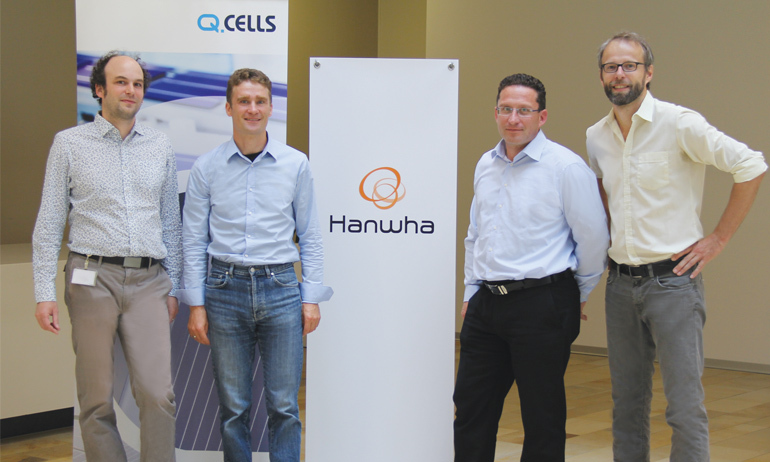 But what does Hanwha Q CELLS have to say about their latest equipment purchase? We hope this will be only one of many fruitful partnerships that will accelerate the green energy revolution. Corporate social responsibility of a start-up?